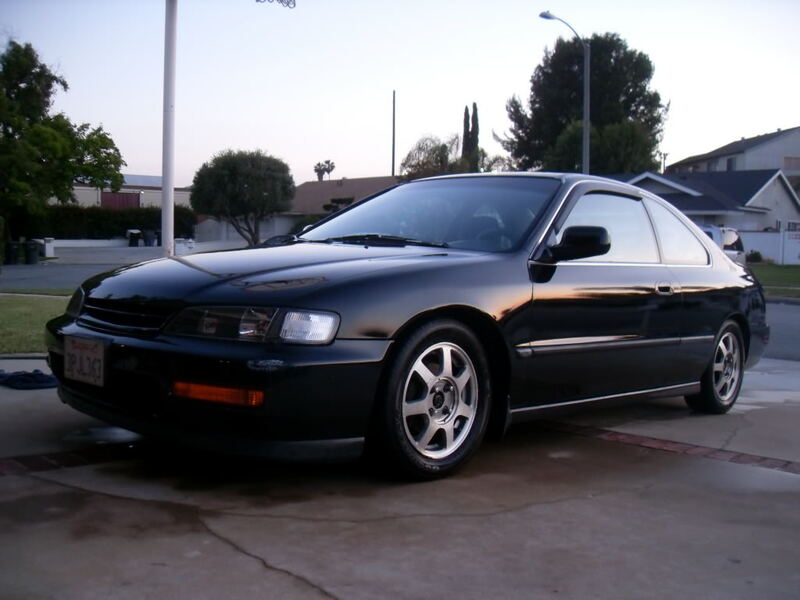 Ok so some of you may have seen my introduction post, I recently purchased a 94' Accord Lx and its sitting on a set of 18 inch Enkei rims with new 205/40/18 tires I believe. The new rims look awesome, but the at least 2 inch fender gap IS KILLING ME! I hear function form coilovers are the way to go as far as bang for your buck is concerned and I'm pretty sure that's the way I'm going to go but I have one concern. You'll have no problem rubbing on the upper control arm.....it moves up when the suspension compresses. Function&Form is one of the cheaper setups. Their quality is decent, but nothing top notch. The ride is pretty firm, since the spring rates are pretty high. They aren't for everyone. You can find them for about $600 shipped. Ground Control is an awesome company. They make high quality coilovers, and back their products with a lifetime warranty. It is only the coilover sleeve, so you will need to pair it with some shocks. I wouldn't run your stock shocks.....they will blow shortly after lowering. The best shocks to pair with the GCs are Koni Sports (Yellows). They are made for lowered cars. They have a lifetime warranty. The ride is definitely the best I've experienced in a 5th Gen Accord. If you know where to look, you can find the Koni/GC setup for less than $800. I will shortly be purchasing this setup because for the lifetime warranty, and ride quality, its the best setup (imo). I've had my Koni/GCs installed on my car for almost 2 weeks now. And I have nothing bad to say. I have upgraded spring rates (550 front, 450 rear). I wanted something stiffer than the standard OTS (off the shelf) spring rates. Even with these spring rates, the ride is still VERY comfortable...especially on the highway. Sounds like its a good setup after all,. Do you have before and after pics of the drop? And here is now. The car is an inch lower than before. 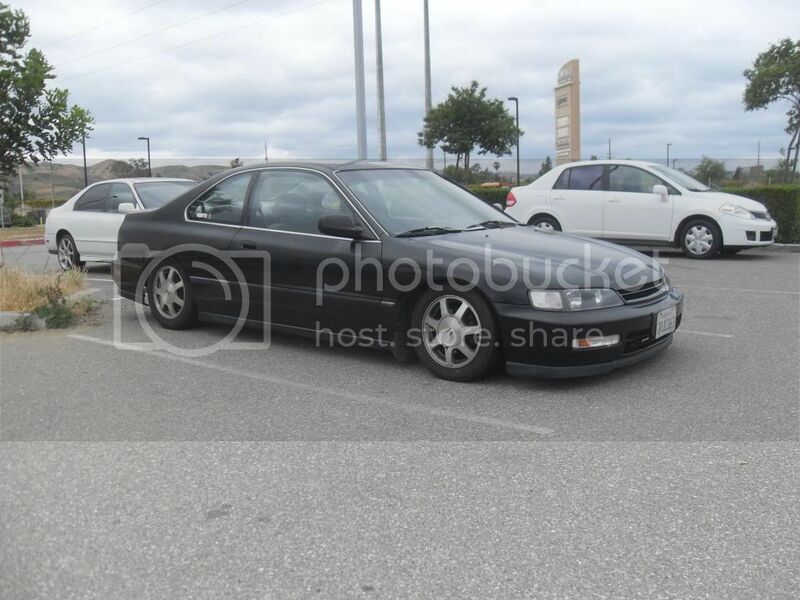 hey honda freak what set up were you using with the eibach springs, and are those the sportlines? I was using Eibach Sportlines and KYB-GR2s. I would recommend something other than the GR2s.. 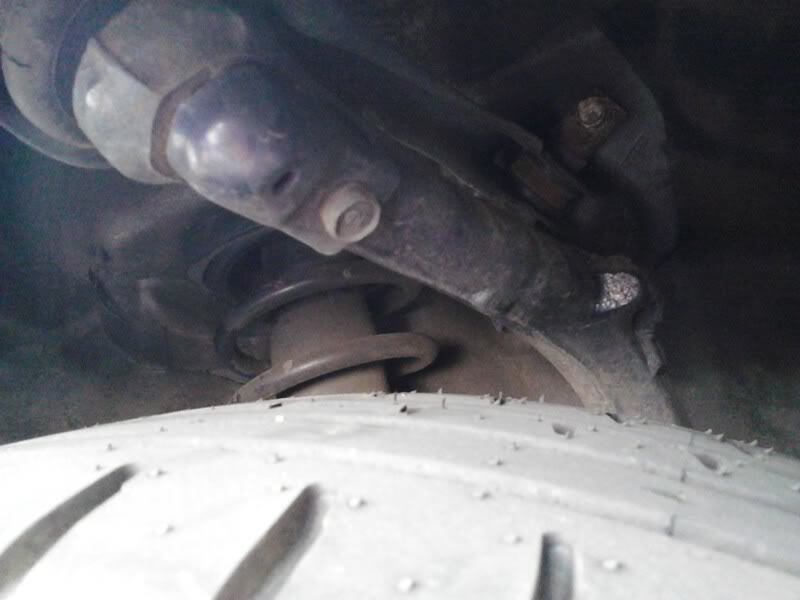 They are not meant to handle a drop, since they are OEM replacement shocks. I'd recommend Koni Yellows or Oranges, Tokico Illuminas, or KYB AGX. Quick Reply: Help me eliminate my horrible fender gap!